Digital skills and digital literacy for social inclusion, for Brusseleirs of all ages and origins. CoderDojo Belgium is a non-profit movement that organizes free coding workshops in Belgium for kids aged 7 to 18 years. Dojo's are fully set-up and organized by volunteers. D-Teach (www.d-teach.com), online learning. D-Teach stands for Digital Teaching and provides personalized online learning via virtual classes and experienced online teachers. !DROPS is a social innovation agency. As a creative collective, we tackle social issues. From facilitation to creation; from thinking to doing. We work in a multidisciplinary way and see culture and technology as the tools for positive change. We place 'the power of people' at the centre of this. Together we develop sustainable results for a livable 21st century. Close to home and across borders. "Digitaal.Talent@Gent is the e-inclusion program of the City of Ghent. We aim to unlock the digital potential of every citizen. We work towards e-inclusion by setting up projects that boost digital access, skills and participation. Together with the local stakeholders (organisations, schools, universities, companies, …) Digitaal.Talent@Gent makes digital access and knowledge no longer a privilege for the advantaged communities. Increasing the digital acces, skills and motivation of the citizens makes it possible for everyone to fully participate in the information- and communication society." Hack League is the thrilling way for developers to push their limits further. 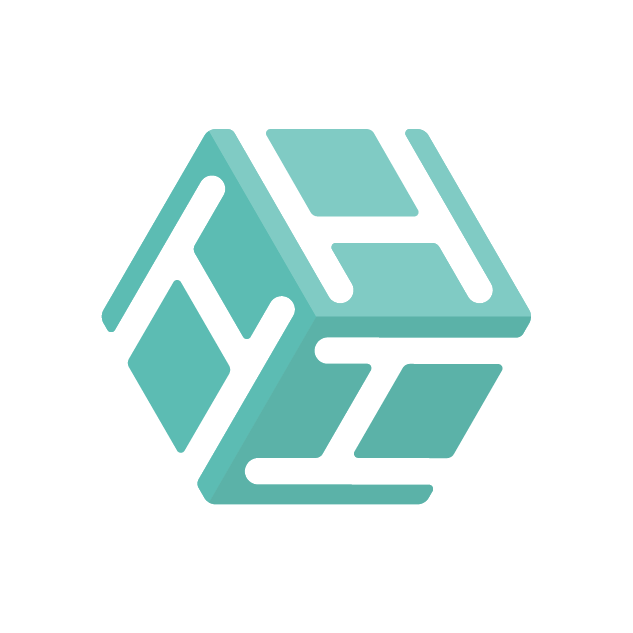 It brings together communities of passionate developers in bite-sized hackathons built around emerging technologies and innovative companies’ challenges. sCool answers to the digital social responsibility and new media challenges of primary schools. With Bitler we aim to help improve the digital skills of people in need ( mostly seniors). 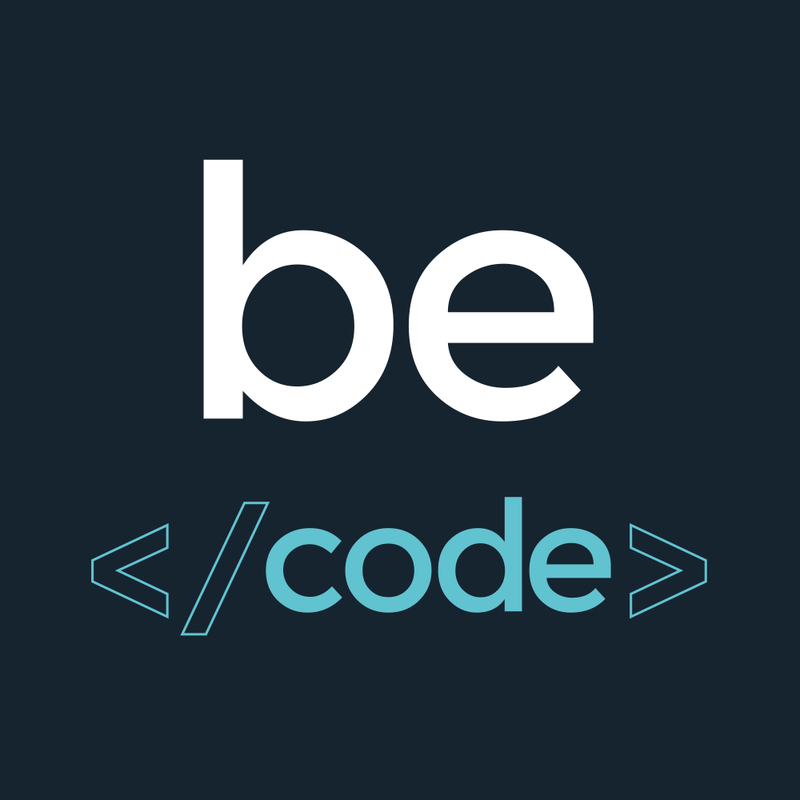 We trie to do this by offering fun and interactive workshops around topics like how to work with whatsapp, what are the social media, starting with Facebook,..
BeCode is a free web development training that aims at enabling people from all backgrounds to acquire digital skills. The intensive training offered by BeCode uses an active pedagogy. The idea is to learn by doing. This means that you will not find teachers, blackboards and tests in our training. Instead, coaches, real projects for real customers and highly motivated learners. The BeCode training is available in Brussels, Charleroi, Genk, Liège and Antwerp. Startup Factory is a startup studio which is offering a formula to efficiently create and develop a start-up venture from inception to scaling in partnership with corporate players. In just two years and an half, Startup Factory has built more than 20 startups and has included more than 100 talents. During this period, the startup studio also have concluded 10 partnership with corporates and raised 5M. 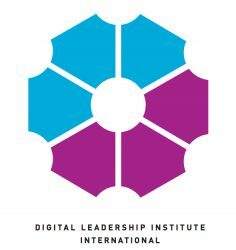 With Digitale Wolven our main goal is to make schools more digital. We want to show them (kids and teachers) the possibilities. We do this by giving workshops in the classroom and bringing all the materials needed. On Wednesday afternoon and some evenings, we also give workshops and we also give train the trainers especially for teachers. CodeFever organizes coding classes for children between 8 and 15 years old in more than 25 cities in Flanders. We are expanding to 50 locations in 1 or 2 years. We are Sirius - Liège coding school, web training (back-end, front-end & web design) for both refugees and Belgian young people aiming to create a cooperative altogether. BeCentral is a unique place where children, teenagers and adults will have the opportunity to improve their digital skills. The project is a grass-roots initiative by 28 tech experts, determined to boost Belgium as a digital front-runner. Skillz vzw organiseert naschoolse en vakantiekampen voor kinderen tussen 4 en 14 jaar. We zoeken de passie bij kinderen zodat ze later de juiste keuzes kunnen maken in het leven! 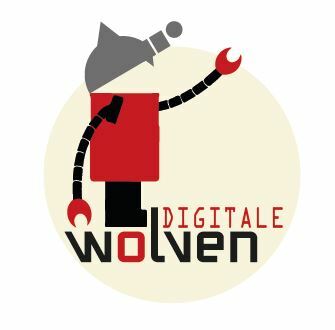 With Digitale Wolven we want to make IT accessible for kids by going into the classroom, to libraries, vacation camps, digital birthday parties, ..
Mediawijs is het Vlaams Kenniscentrum Mediawijsheid van imec vzw en de Vlaamse overheid en stimuleert mediawijze competenties in Vlaanderen en Brussel bij intermediairs en burgers door info-ontsluiting, praktijkontwikkeling, vorming en campagnes. Make organizations and people ready for the future by leveraging ideas and technologies that have a lasting impact. Our digital solution delivers the right trajectory, methods, tools & experts. Digidak aims at improving e-inclusion by providing low-treshold basic ICT initiations and free entrance moments in public computer rooms, supported by volunteers. We aim at strengthening and connecting people. We reach many thousands of visitors. BeStarter is an entrepreneurial school which provides a 6 weeks immersion program for entrepreneurs to work on real cases. We gather IT and business students from universities to work together. The 4WINGS Foundation allies with social ventures committed to the fight against precariousness in Belgium. In order to create virtuous circles of inclusion, this young public utility foundation does not hesitate to position itself as a venture philanthropist/impact investor. It accompanies innovative social projects on the following issues: access to housing, tech-education and nutrition- & sport-based health. L'EFP, en partenariat avec le SFPME, vous propose une large palette de formations, en apprentissage (dès 15 ans) et en chef d'entreprise (dès 18 ans).